It’s a cliche but true nonetheless; gaming has brought a lot to my life. In an effort to give back, I give talks and participate in panels at a number of conventions. These sessions tend to have titles like Networking in the Game Industry, Curating Licensed Properties, and Finding and Serving Your Core Engagement. 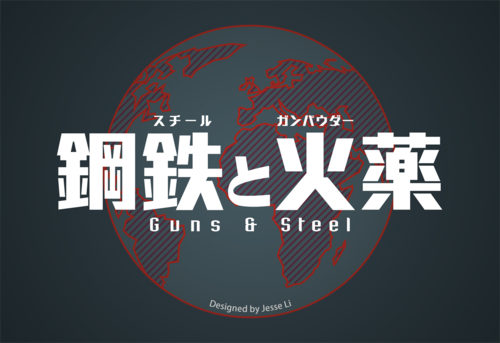 With titles such as these, you would be right to say that our audience will be filled primarily with freshman designers. Being new to design, attendees also tend to be a little bit timid or hesitant. That’s okay. It’s perfectly natural. If you’re in that audience, I want to see you succeed. I really do. And so do the panelists sitting to my right and left. Each of us begins as a beginner–a beginner who needs encouragement, support, help. We understand the position you’re in. We were there. You can depend on our sincere desire to see you succeed. Some of us however need more. Some of us have a devil on our shoulders and we need to talk about it. Looking at my body of work, you might think this kind if thing came easy. Not at all. The day of my first meeting with a major publisher that demon had me terrified. I was convinced the the scout would laugh at my work or berate me for wasting his time. Reaching out across the cellular network, Debra was the voice of reason that got me to the table. So let’s talk about some of the most common fears and dispel them. I didn’t bring my proto because it’s not ready to test. Your game is ready the test the moment you have bits to move and rules to guide them. To wait longer is to waste development time. Be assured that every game of mine started out as bad. Many of them still are. Playtesting is all about turning bad games into mediocre games. And turning mediocre games into okay games. And okay games into good games. And good into excellent. It’s an iterative process. If you want your game to be excellent, put your proto on the table and get to it. No one plays/publishes this kind of game. The only people in a position to measure your work are the people you share it with. When you decide not to share your work, you are pre-rejecting it. Share your work with everyone. Some of them may indeed reject it. But others will love and admire it. Provided that you give them a chance. Furthermore, it may be true that no one has published a game like yours. What if no one’s published a game like yours because no publisher has yet seen a good game like yours? You could be filling a critical gap in the gaming landscape! My game’s theme has been done to death. Consider what Fiasco did for role playing. 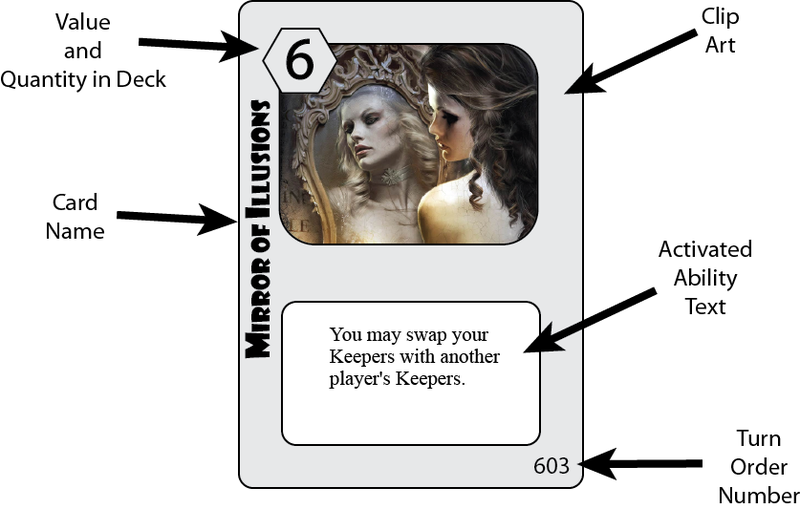 Consider what Star Realms did for deckbuilding. Consider what 1960: Making the President did for political games. Great games reinvigorate bloated genres. Make yours the best game ever to serve its theme. Success will follow. These are the lies I hear regularly. And these are the responses I give, whether it is your demon speaking or my own. For further encouragement, I urge you to check out Austin Kleon’s enlightening books Steal Like an Artist and Show Your Work. What are the lies your fears tell? How did you move past them? What did you learn from the experience? Share with your fellow readers in the comments below. And if you’re enjoying what you’re reading, create an account with WordPress and follow this blog. If you keep reading, I’ll keep writing. 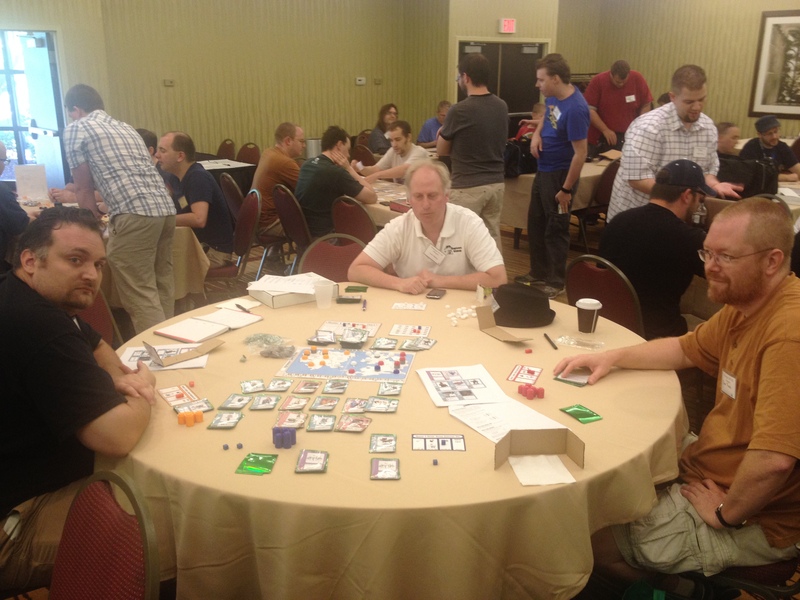 Last weekend was the Protospiel main event, organized by all-around spiffy guy David E. Whitcher. It’s a great opportunity to see some creative folks in action, to have them dissect my work, and to get a sense of the general trends in design. Courtesy toward other designers’ work forbids discussing most of the games in detail, but I’ll share will all of you what I can. Mayfair has a license to create a series of Star Trek games and Protospiel organizer David is also the author of Star Trek: Five-Year Missions. He kindly gave us all a full playthrough. Star Trek: Five-Year Missions is a fully cooperative game. The eponymous missions are events and players roll dice to satisfy them. 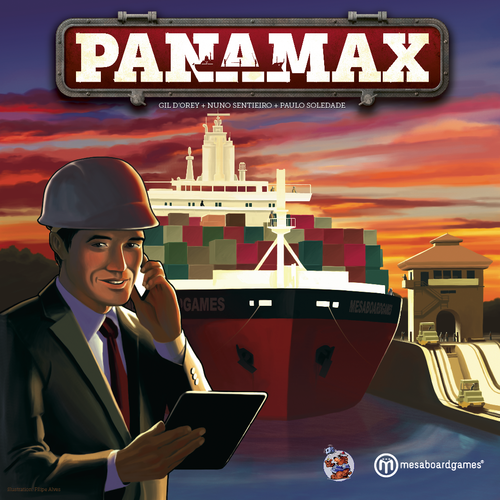 This is definitely a family game–think of it as a notch or two up in complexity from Catan and should therefore be a solid addition to the Mayfair line. Francois Valentyne brought an excellent design which contained a tile-laying element, a pick up and deliver mechanism, and an economic element. It’s a testament to Francois’ flair as a designer that all of these mechanisms fit into something that still qualifies a a family game. The majority of other games at Protospiel were instead in the “gamer’s game” category–Kennerspiel candidates if you will. Magic and magic users were a recurrent theme. Some were abstract, as a eurogame might be. Others were quite literal, like a magician’s duel. Another common theme was global war a’ la Risk or Dust. Some were serious, some were ironic–to be played only with tongue firmly placed in cheek. Racing games were rare, although Michael Brandl brought one of which I am quite enamored. Two of my own prototypes also hit the table this year. The Grand Sorcery drafting game (described last column) was tested with three different groups. Their feedback was overall positive. 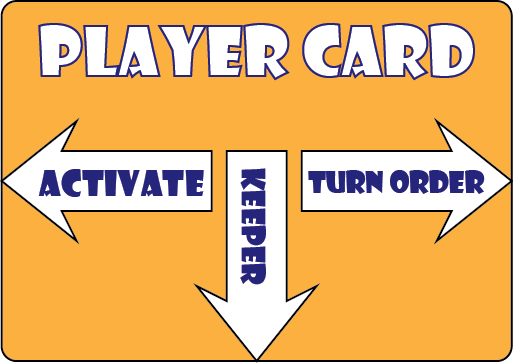 Everyone agreed that the game needs more development but the flow of the game interested several players as did the multiple ways in which each card could be used. One publisher even made an unsolicited request to see it! 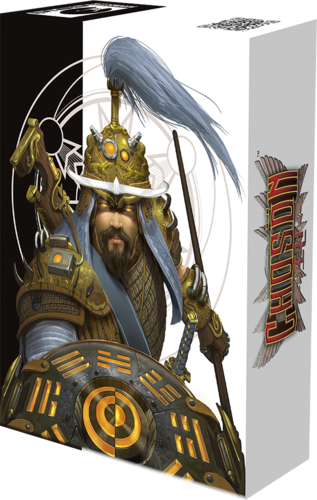 The other game was Muster & Battle–the working title–a civilization game in the spirit of Manifest Destiny. 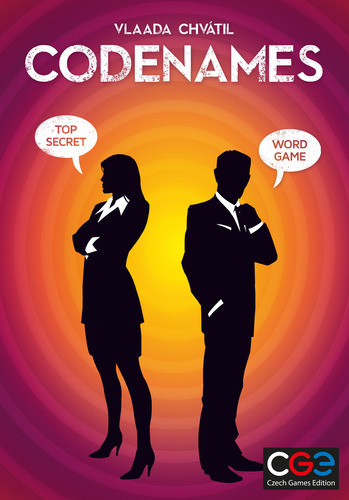 I’ve been developing this one for about three years and Protospiel has been a consistent touchstone throughout. 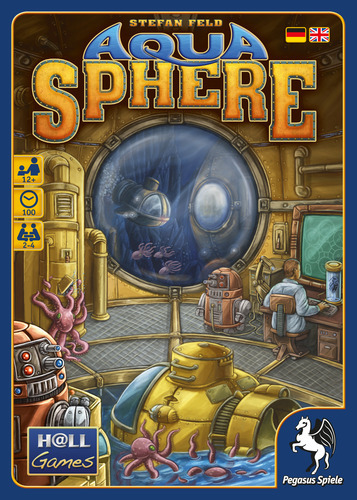 When it was little more than an alpha, it was the Protospiel crew that dissected the underlying engine. When it was one year older, it was again the Protospiel crew which gave the critical outside opinion and helped keep it on track. 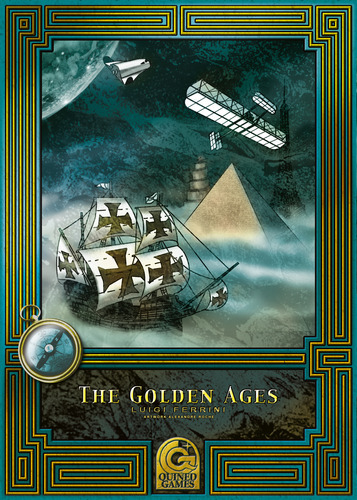 Now in late beta, the Protospiel crew again stepped up to analyze its moving parts. I cannot imagine M&B would be half the game it is were it not for all of their assistance. 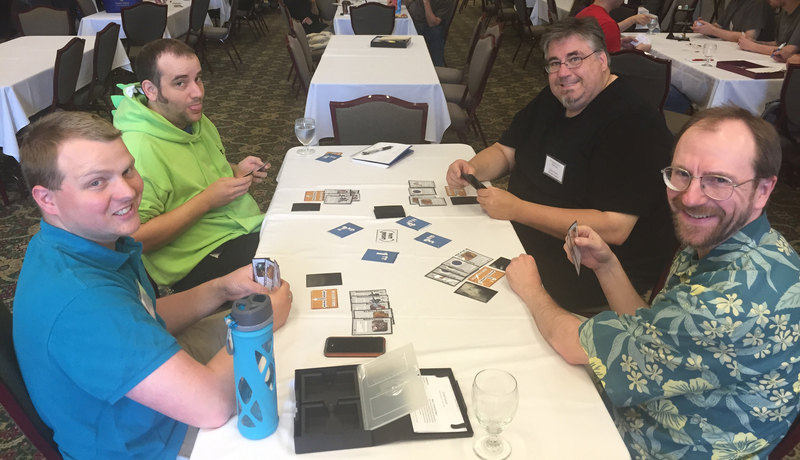 Have you attended a Protospiel event? How was it? What did you learned from the experience? Share with your fellow readers in the comments below. And if you’re enjoying what you’re reading, create an account with WordPress and follow this blog. If you keep reading, I’ll keep writing.